Its been over 10 years since I had my eye exam, so went down to doctor office to get new eye glases prescription. I checked around for eye glasses prices, and found Wal-Mart prices cheaper than places like Lens Crafters or Sears/mall stores. Wal-Mart prices for eye glasses frames start at $10 to $140, and prices for lens start from $30 for basic plastic lens, $60 for polycarbonate lens (lighter and thinner than plastic), and $120 for real thin lenses called Hi-Index. And if you want anti-reflective coating on lenses, add $60 which I didn’t get. But all lenses being plastic or fancy ones, already have anti scratch coating on them. Me being cheap, choose two pair of frames (one metal and one plastic) for $10 each. And for lenses, choose polycarbonate lens with metal frames, and plastic lens with plastic frame glasses. And it took only two days for my glasses to arrive at store for pick up. And total price for frames and lenses for two pair was only $116. I am really happy with my new glasses ad people at Wal-Mart vision center were so nice. As matter of fact, one lady salesperson help me pick two frames which I also liked very much. Glasses look very fancy for $10 frames. They also will give you 60 day satisfaction guaranteed, and one year warranty on glasses. First I got two plastic lenses for my eyeglasses, but after a week I went back and upgrade one of my lenses from plastic to Polycarbonate, and they gladly upgraded with no problem. Last edited by Smokey; 07-07-2016 at 08:27 PM. I made the mistake of going to Wal-Mart for my last pair of glasses. Took the frames in two times because the spring loaded temples would not hold the glasses in place. I had not shopped Wal-Mart for years for glasses due to the content of the frames. The metal would react to my skin and cause the frames to tarnish and create a green area where the frames contacted my skin. I now only buy plastic frames but it will not be from Wal-Mart. Please keep us posted over the long term how they work for you. Eyeglasses a depressing topic for me. In the first place because my eyes have deteriorated greatly over the last 10 or so, and secondly because have been paying a lot of money when I've need a new prescription and frames. My visual acuity has decline drastically, especially over last 5 years. Even more troublesome is the chronic and severe dry-eye syndrome that I've suffered, ever worsening over the whole 10 year interval. The combination means that I'm in constant discomfort from the dryness and suffer eye strain at least part of almost every day. I no longer do much reading and can use the computer for only limited intervals. When I retired, I had hoped to do more reading but this has become impossible. The last eyeglasses I bought cost me over C$600 though fortunately that was about 4 years ago. I get a free, provincial government-sponsored eye exam once a year since I'm a senior citizen, but I'm on my own dime for the lenses & frames. I need progressive lens. I also got type that darken or lighten depending of the lighting conditions; they are scratch and smudge resistant as will and providing 100% UV protection ... yada, yada. Hey Feanor. I'm with you. I have a very strong prescription that limits the types of frames I can purchase. I also need progressive lenses. My last pair of glasses cost me $600 just for the lenses. Over $800 once the frame is included. I bought those directly from my optometrist. LensCrafters was $200 more for the exact same frames! My eyes are degenerating fairly quickly and I need to replace my glasses about every two years. I too suffer from dry eyes and it's getting worse as I get older (I turned 50 this year). A couple of years ago I looked into getting laser surgery to correct my vision, but as soon as they told me that the surgery will make my eyes dryer I abandoned the idea. As it is, I have to keep eye drops beside my bed because when I wake up after sleeping, my eyes are so dry that it's incredibly painful to open them without wetting them first. I've been told it will get worse as I get older. I'm not looking forward to that. FA, eyeglass frames are a notorious gouge unless you go to "junk" brands, (which doesn't always work out well as JohnMicael discovered). All the "designer" brands are pretty much made by one manufacturer, (so I've heard), and they gouge the optometrists and who in turn gouge the customers. Dry eyes is a curse and science hasn't figured out how to fix it in most cases. Over-night relief is a problem: the best I've found -- recommended by my optometrist -- is Refresh Lacri-Lube, (see HERE). It comes in a tube and is basically grease; it's no good during the day when you actually need to see but it works better for overnight than other stuff I've tried. Smokey, you said you are cheap, why not just get fancy metal for all time? 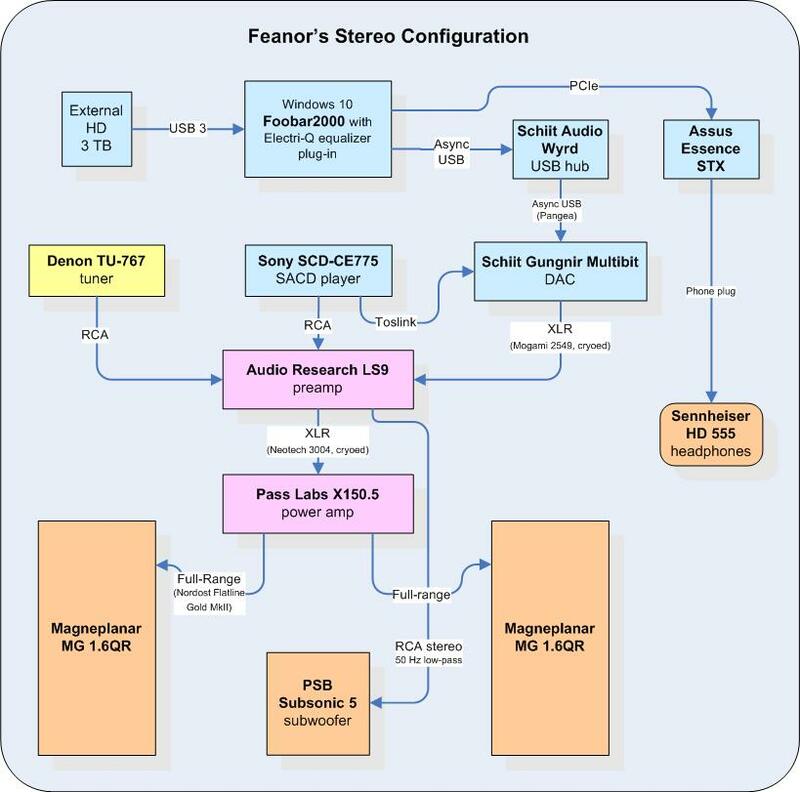 Feanor, you might experiment with Windows "Accessibility" features, I know there is magnification but not sure about text to speech. There are text to speech programs you can get, really nice for reading text on websites and articles but they are fairly costly here due to most are purchased for clients and being a nitch product. Not sure if you have a better option for such things in Canada. Thanks Mr P. I ought to make more use of the Windows Accessibility magnifier more often. The thing is that I can usually see the detail pretty well most of the time, especially with enlarged view that many programs provide, however my eyes tire very easily and do so even if the type is larger -- difficult to explain. Feanor and FA, I was wondering if living in colder climate does aggravate dry eyes more. I have medium prescription (single vision), so had more options to choose between lenses. But as you noted, eye glasses can get very expensive since most insurances will not cover eye glasses (mine doesn’t). If your prescription is strong, you have no choice but to go with fancier lenses. And add options such as anti-reflective coating, transition coating-or go with progressive lenses, then you be looking $300 to $500 price range. I made the mistake of going to Wal-Mart for my last pair of glasses. Took the frames in two times because the spring loaded temples would not hold the glasses in place. I had not shopped Wal-Mart for years for glasses due to the content of the frames. How many years we are talking about John. Manufacture and materials do change. 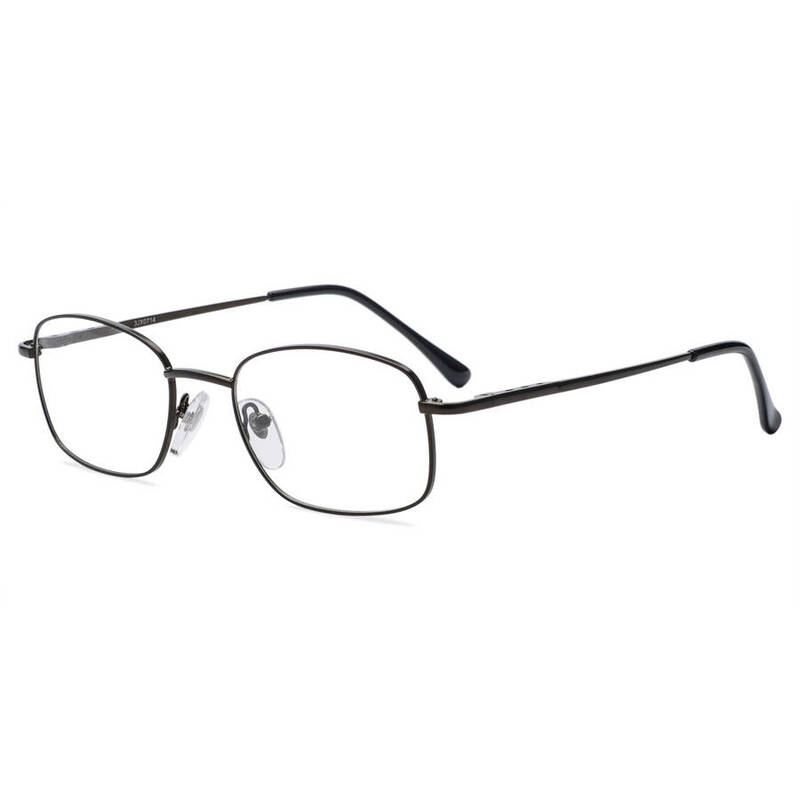 Metal frames (even the expensive ones) can be very finicky and are not as maintenance free as plastic eye glasses. That’s why same as you, I also prefer plastic frame glasses. My last eye glass was plastic and lasted over 10 years. 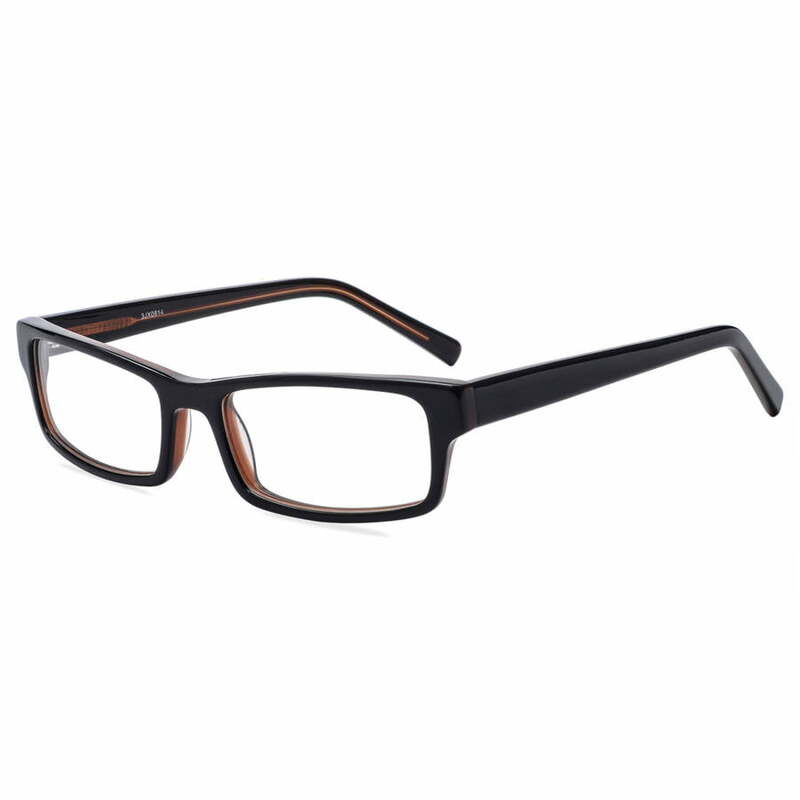 Plastic frames are more comfortable to wear since there is no nose bridge footing. That’s why I think black plastic frames seems to be such a fashion trend as everybody seem to be wearing them. And if wearing strong prescription, they hide the thickness of lenses better than metal frames. Smokey, I'm not sure that colder climates are much worse. Dry eyes are aggravated by pollen, dust, and other pollutants which aren't necessarily connected with temperature ranges. However houses, offices, etc., tend to have drier air in the winter time and this can also aggravated dry eyes; humidifiers help a lot. I find winter-time dryness to affect me most overnight. I like your comments about plastic frames, especially about the nose bridging. Modern lenses are much thinner and lighter than they used to be, so that is less of an issue. My wife's lens used to be the proverbial Coke bottle bottoms back when we were first married, but today look pretty normal, and believe it there her prescription didn't get any lighter -- that is, until recently when she got new, artificial lens as a fix for incipient cataracts. I tend to buy my frames either directly from my optometrist or from another discount place not far from my house. Both places do not mark up their frames nearly as much as the big chains do. I just bought a new pair of Maui Jim sunglasses at my Optometrist's office for 35% lower than Sunglass Hut. And you are correct about the Manufacturer. Most designer frames are made by Luxoticca, who also happen to own most of the retail chains that sell them (including Sunglass Hut, Lenscrafters, Sears Optical, and Pearl Vision, among others). I use a similar gel (in a tube) on my eyes in the winter. I can't recall the name right now, but it was also recommended by my Optometrist. The dryness isn't quite so bad in the summer so I just used drops. I also find it very difficult to wear my contact lenses in the winter because of the dryness, so I usually wear my contacts in the summer months and glasses in the winter months.